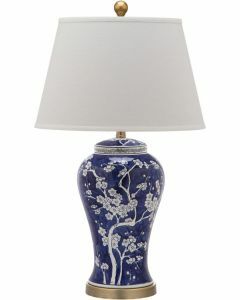 THE WELL APPOINTED HOUSE - Luxuries for the Home - THE WELL APPOINTED HOME table lamps, Porcelain Lamps; Crystal Lamps; Brass Lamps; Painted Tole and Wood Lamps; Silver, Nickel and Pewter Lamps; Whimsical Figure Lamps; Decoupage Lamps; Mirrored Lamps; Buffet Lamps; Alabaster Lamps and Animal Motif Lamps. 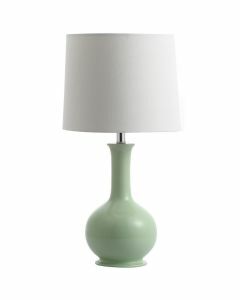 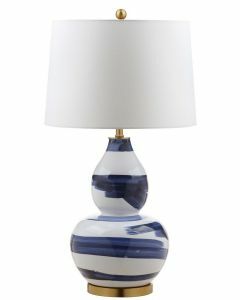 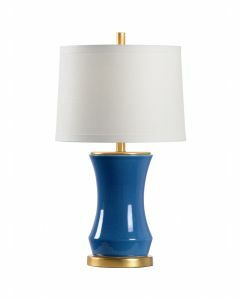 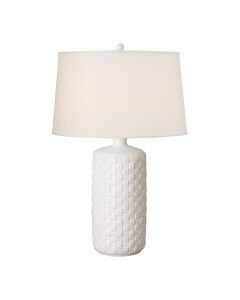 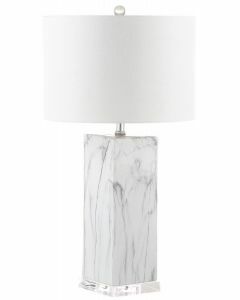 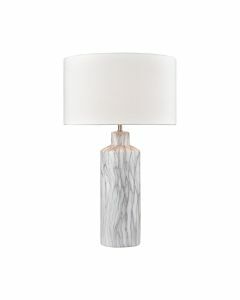 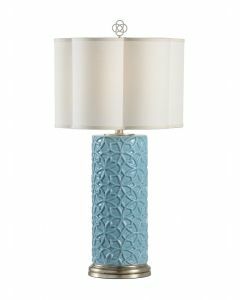 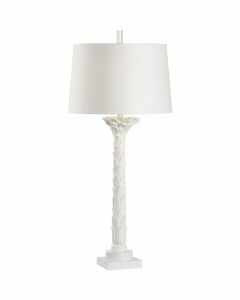 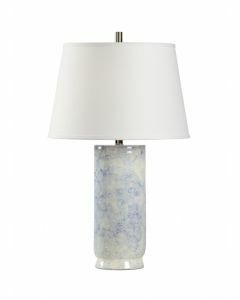 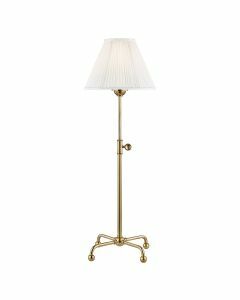 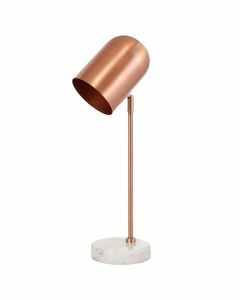 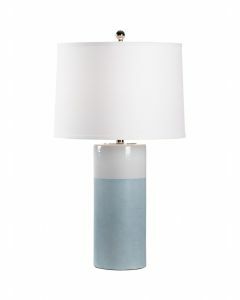 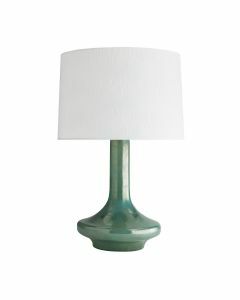 Elegant Table Lamps in Every Shape and Color! 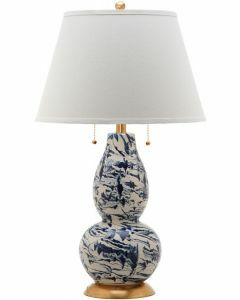 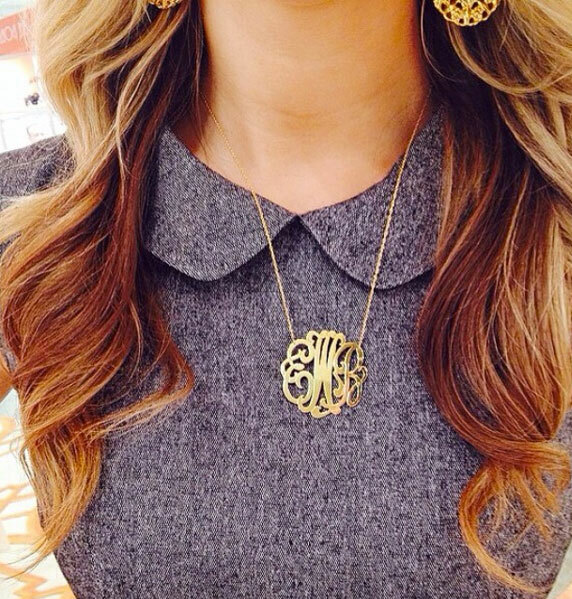 Come see some of our favorites in our Greenwich, CT shop!